Activision and Tencent have teamed up to bring Call of Duty: Mobile to the West as a free-to-play release. The shooter was recently announced during a Unity keynote at the 2019 Game Developers Conference. 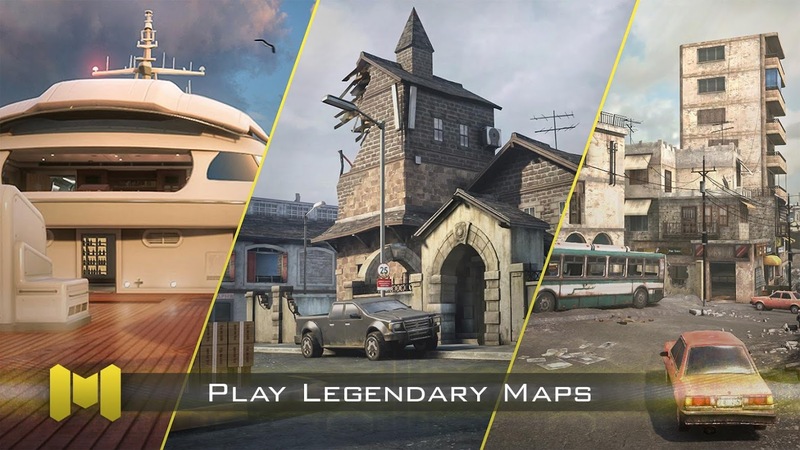 This upcoming release is expected to bring together fan-favorite maps, modes, weapons, and characters from across the Call of Duty franchise, and it's currently available for pre-registration on the Google Play Store. A recent Forbes article covering the announcement of Call of Duty: Mobile has confirmed that this is the same game that was previously announced for Chinese players in August 2018, which I actually got to play during a soft-launch in Australia before it was region locked. At the time the game's monetization wasn't live, but I can speak of its fluid gameplay and solid framerate. For all intents and purposes, it looked and played just like any other Call of Duty release. 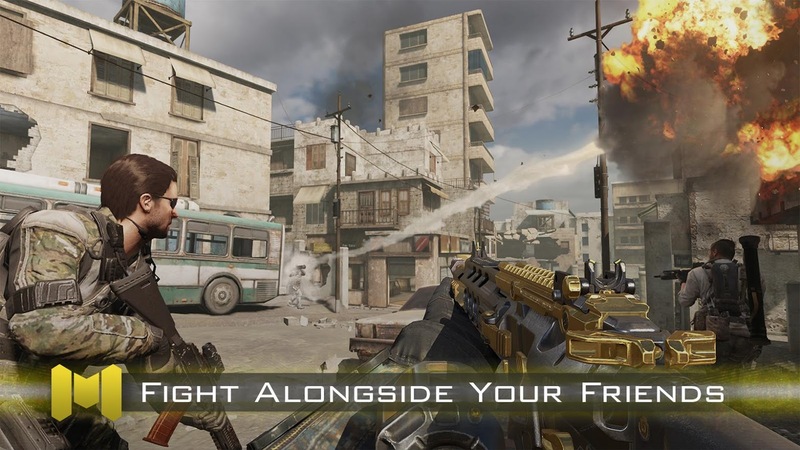 It's clear that multiplayer gameplay is going to be the focus of Call of Duty: Mobile. 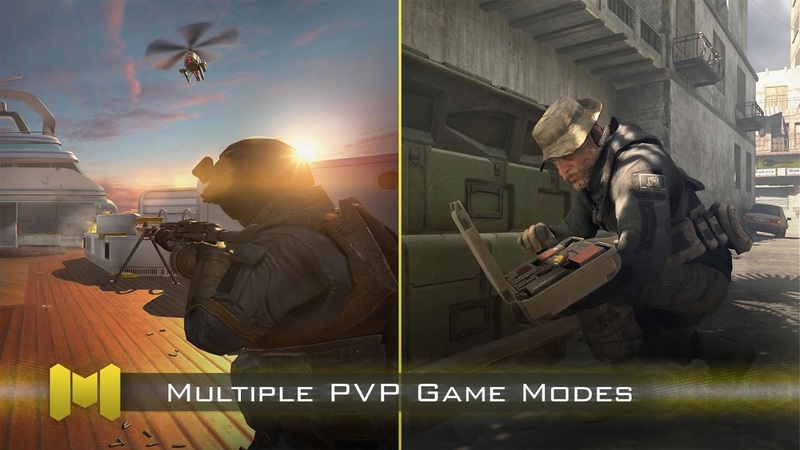 Fan-favorite modes and maps will be available upon release, such as team deathmatch in Nuketown or Frontline in Crash, plus there's a lot more familiar content scheduled for the future. Over the next few months, pre-launch betas will be made available to fans who pre-register for the game's upcoming release. For a chance to be included in this beta group all you have to do is pre-register on the official Call of Duty website or the Google Play Store. Sadly an official release date for the game has not been provided just yet. 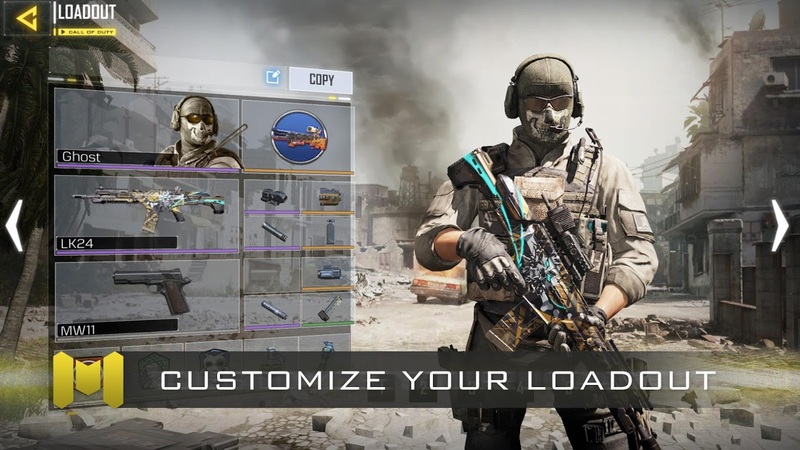 It's hardly a surprise to see that Call of Duty: Mobile is finally making its way to the West, though I'm sure long-time fans of the series may feel a little trepidatious about Tencent handling the title's development. I have no doubt that many people are very curious to see precisely how this mobile shooter will be monetized, and of course, the worry is that it will be filled to the brim with in-app purchases since it's clearly going to be a free-to-play release. For now, I can assure you that at least the gameplay feels pretty dang solid, so there may yet be some hope that everything will turn out just fine. So if you're interested in following the game's development, make sure to keep an eye on our coverage, and don't forget to pre-register by clicking on the widget below so that you'll hopefully earn a chance to play in one of the upcoming beta tests.